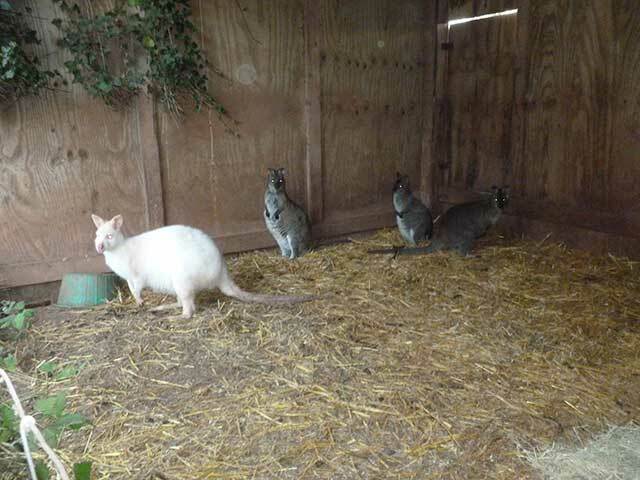 Denbury Farm is great experience for all ages. For those fishing, experiencing our wildlife or just enjoying our farm. 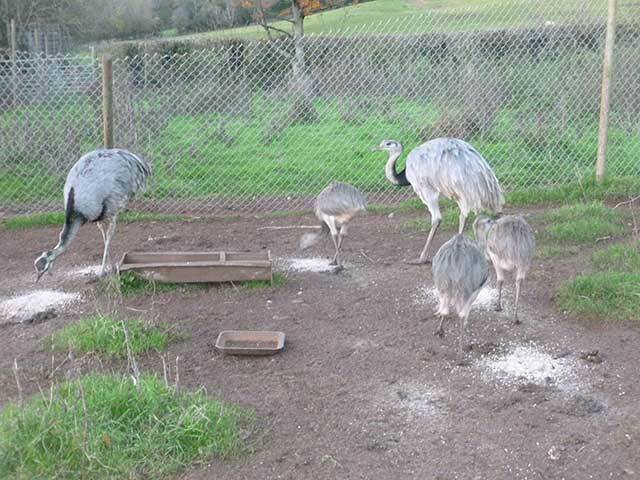 We farm a very small flock of Sheep and have the largest Mob of Emu in the UK. 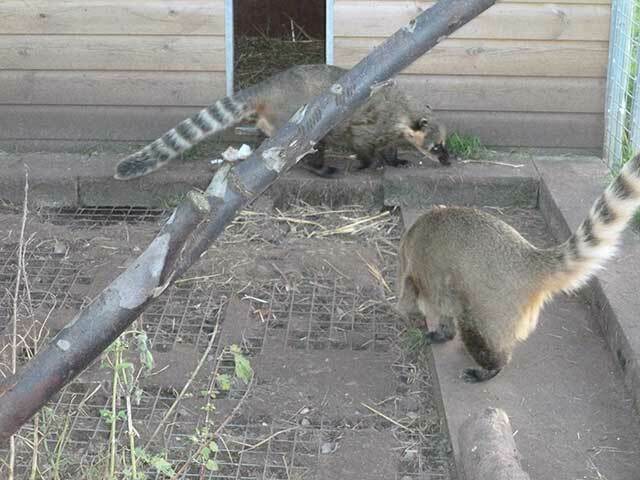 We have also over the years collected a few more exotic animals that will add to the enjoyment of yours and your children’s stay. 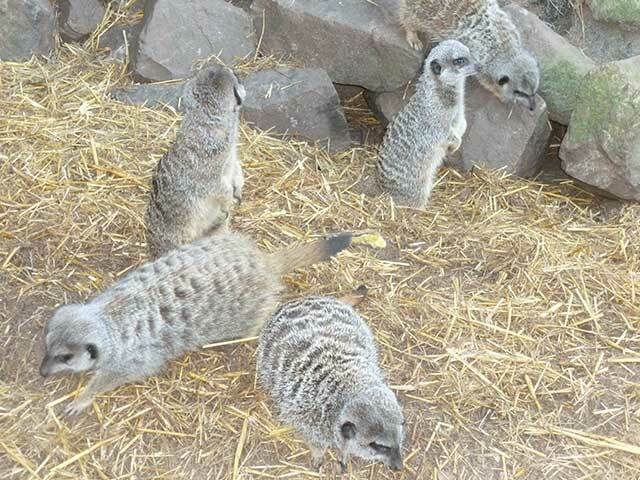 Very close to the cottages you can meet our Meerkats, Coatimunti, Wallabies, Marmoset Monkeys and Parrots. 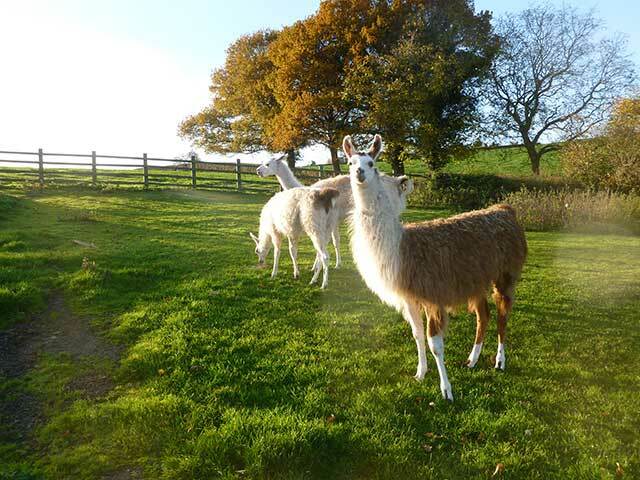 In the paddocks surrounding the cottages we also keep Horses, Llama, Rhea and the Emu. Most with their off springs. 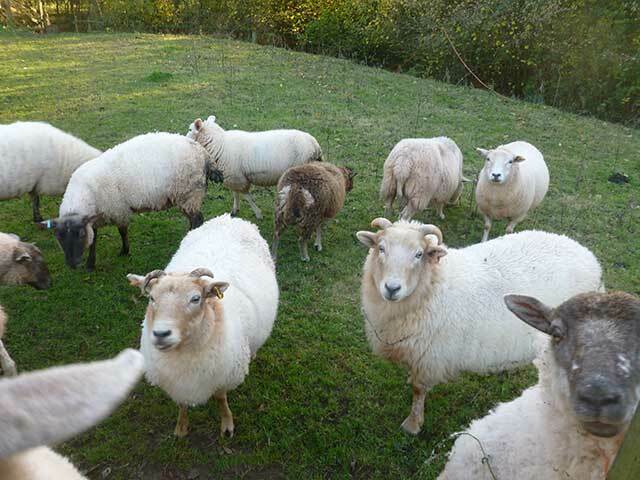 Our small flock of Sheep are very friendly and will allow you close to feed them treats. They don’t runaway when you approach. Just rattle a bag with a treat and Thornton will come running with the rest of the flock close behind. In the spring our guests and their children can help to bottle feed any orphan lambs that we sometimes have. Our guests tell us what a great experience. Thornton was an orphan lamb who for two years lived in the farm house with our dogs. We also keep a selection of free range Chickens, Ducks, Peacock and Turkey that will some times visit your cottage and will welcome a crust.